Canon Pixma MG4250 Driver Download. 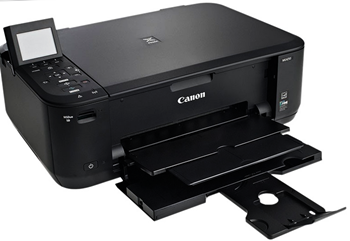 Canon Pixma MG4250 is a complete all in one / multifunctional printer. This printer can be used for printing, scanner and copy are available in a single device.